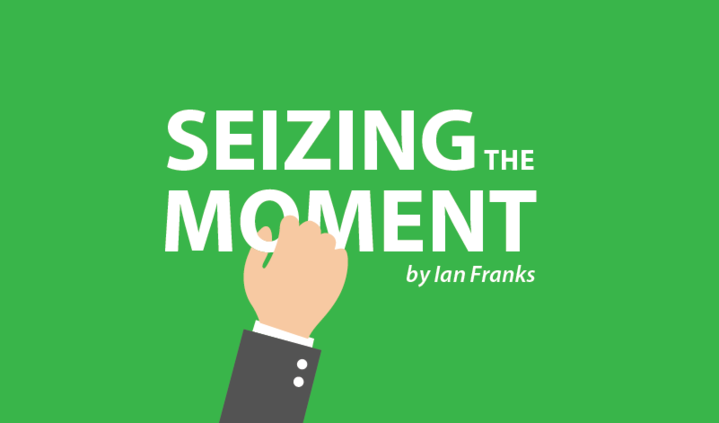 In Column, Seizing The Moment - An Epilepsy Column by Ian Franks. There is absolutely no doubt in my mind that I shall take my anti-convulsive medication forever. There will be no backsliding, no running out of tablets; my meds are important. 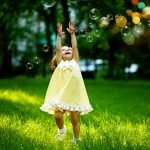 And while that may seem to be quite normal for someone with a diagnosis of epilepsy, it isn’t always. You see, my diagnosis was way back in 1972 after I suffered my first seizure. But I had a second four years later after missing a few days’ doses of medicine. Newspaper report of my brother Graham’s inquest. 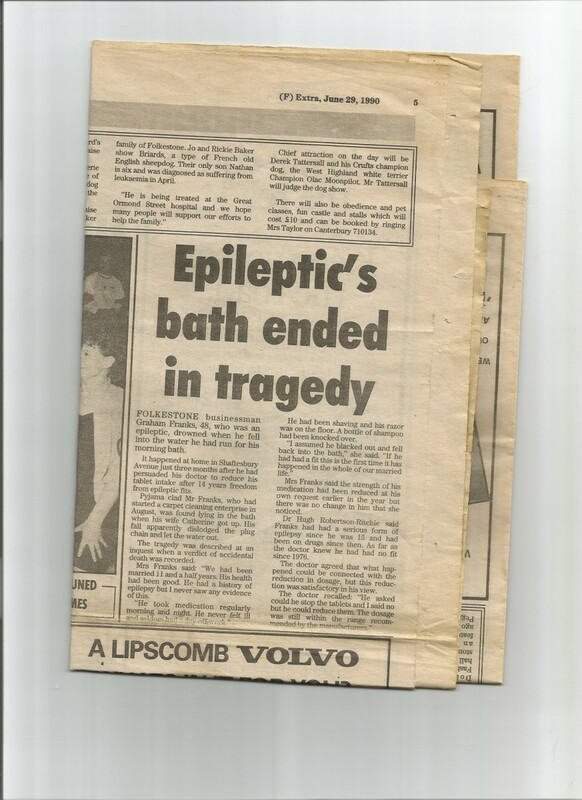 The real clincher, though, was in 1990 when Graham, my elder brother who had epilepsy far worse than me, died after having a seizure while shaving, fell unconscious into his bath and drowned. At the inquest, we learned that he had asked his doctor to stop the tablets completely. He had refused, but agreed to reduce the dosage. The inquest was told that Graham still took his tablets, but I have my doubts. A while before he had joined a religious group that believed medication wasn’t necessary and “God will look after you.” I call it a group because there is no way I can accept it was any form of church and its members would reject being described as a cult. Anyway, that group conducted his funeral, during which the pastor said that Graham had recently overcome a personal struggle. I cannot say if this was connected to his medications; I have no firm evidence, but certainly have my suspicions that this was true. Bearing all that in mind, my 75 mg of lamotrigine tablets are taken morning and evening every day without fail. 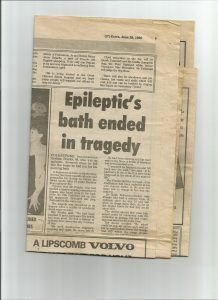 Despite not having an attack since 1976 – that’s an amazing 40 years – I know that my while my epilepsy is controlled, it still exists. Epilepsy is still there, lurking in the shadows waiting to to pounce if I ever stop taking my medication. That is why it will always be part of my life. 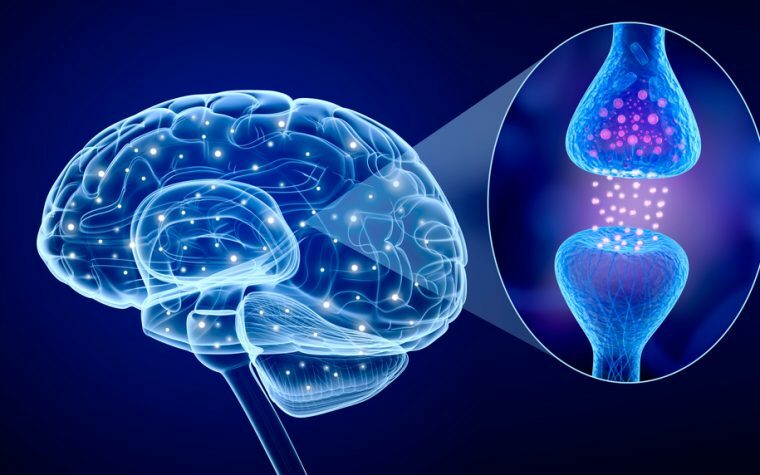 Note: Epilepsy News Today is strictly a news and information website about the disease. It does not provide medical advice, diagnosis, or treatment. This content is not intended to be a substitute for professional medical advice, diagnosis, or treatment. Always seek the advice of your physician or other qualified health provider with any questions you may have regarding a medical condition. Never disregard professional medical advice or delay in seeking it because of something you have read on this website. 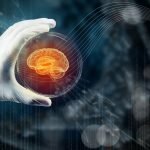 The opinions expressed in this column are not those of Epilepsy News Today, or its parent company, BioNews Services, and are intended to spark discussion about issues pertaining to epilepsy. Tagged brother, died, medication, seizure. 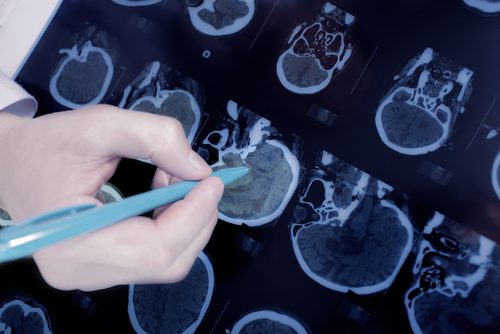 Ian Franks is our Chief Columnist and Patient Specialist. He enjoyed a successful career as a journalist, from reporter to editor, in the print media; during which he gained a Journalist of the Year award in his native UK. He was diagnosed with Epilepsy in 1972 and MS in 2002 but continued working until mobility problems forced him to retire early in late 2006. 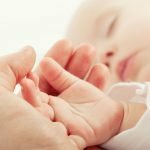 He now lives in the south of Spain and uses his skills to write his own flourishing specialist Health & Disability website at www.50shadesofsun.com. 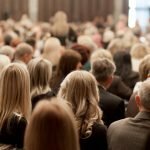 Besides Epilepsy and MS, Ian is also able to write about cardiovascular matters from a patient’s perspective and is a keen advocate on mobility and accessibility issues.